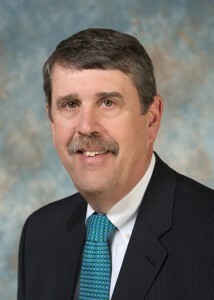 PAWTUCKET, RI, U.S.A., January 28, 2013: Teknor Apex has appointed William J. Murray as its new president, the company announced today. He succeeds Jonathan D. Fain, who remains CEO and becomes chairman of the board. William Murray assumes his new position after serving as executive vice president of the company since 2006. He joined Teknor Apex in 1978 as a project engineer. Subsequent positions included those of plant engineer, plant manager, and corporate director of engineering. He was promoted to vice president of manufacturing in 1992 and to senior vice president of manufacturing in 2002. At this time he also became a member of the company’s Senior Management Team. Mr. Murray holds a bachelor of science degree in mechanical engineering and applied mechanics from the University of Rhode Island and an M.B.A. from Bryant University.